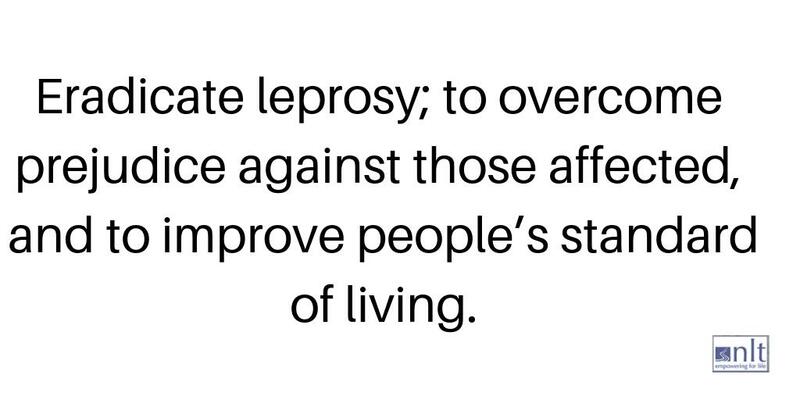 It is World Leprosy Day next Sunday 27th January and this day is observed internationally every year on the last Sunday of January, to increase public awareness about leprosy. The NLT UK office, at 10A The Vineyard, Richmond, Surrey (TW10 6AQ), will be open to visitors this Friday 25th January for a coffee morning from 10am to 12noon. This is an opportunity for local people to find out what our little charity is about, and what it does, and also to learn a little about leprosy and its impact on lives in Nepal, and many other parts of the world. Coffee and cakes will be available, and donations will be gratefully received. We look forward to seeing some of you there.